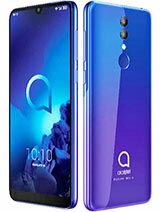 Who else is looking at this phone after the release of KaiOS? No? Just me? Run away. Don't look back. Piece of equipment you could do without. 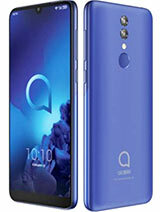 Any info about the latest OS version officialy supported from Alcatel? Loxley, 27 Oct 2015Whatsapp runs under Firefox OS with App openwapp. It works very well.Lovely, It works. Whatsapp runs under Firefox OS with App openwapp. It works very well. Samuel, 27 Feb 2014Hi, does anyone know where can I find Driver for Alcatel OT Fire? Is it MTK or Qualcomm chi... moreDoes it have WhatsApp? This phone is the most useless phone for not being able to load whatsapp! This is why you get a smartphone in the first place. 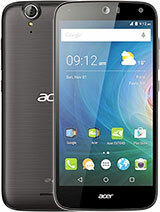 I have lg l90 and alcatel fire e really great amazing phone and beutifull.I like it very much. @Anon: Yes, you can. There are at least two apps available on the Firefox Marketplace that can communicate on the WhatsApp network. Look for either ConnectA2 or OpenWapp. ConnectA2 works perfectly on my Fire E.
Anonymous, 05 Apr 2015Does anyone know if you can use whatsapp on this phone? No, you can't. They (the developers) haven't released a Whatsapp app yet. 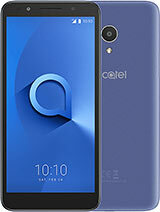 After the cancellation of the Fire S, this Alcatel Fire E is the flagship Firefox OS smartphone. Does anyone know if you can use whatsapp on this phone? Can't find a silicone case for your Fire E? 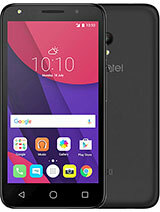 The shape of the Fire E (Alcatel's model number 6015X) is identical to the Idol 2 Mini (6016X), so you can buy one for that model instead and it fits. Aadrian, 17 Sep 2014When will this phone be available? 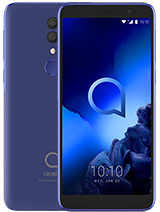 They announced it back at the MWC this year... would be a n... moreAFAIK it is available in Germany...bad luck for the rest of us. When will this phone be available? 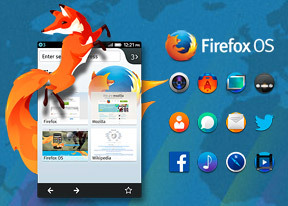 They announced it back at the MWC this year... would be a nice phone to try out Firefox OS. 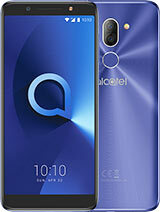 Total of 32 user reviews and opinions for alcatel Fire E.